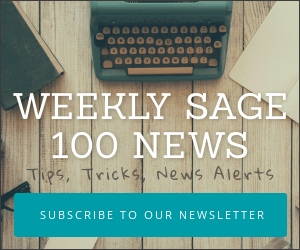 What’s New In Sage 100 and Sage 100c? What’s New In Sage 100cloud 2019? How Many Companies Use Sage 100 and Sage 100cloud? What Is The Status Of The Sage Summit Conference for 2018? How Can I Make The Screen Fonts Bigger In Sage 100? Should I Upgrade My Sage 100 or Sage 100c?